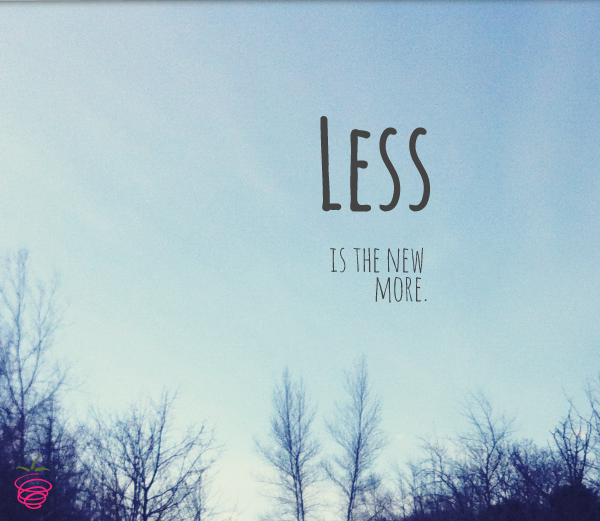 Less Stuff… More Happiness…..Really? – the tooth be told…. 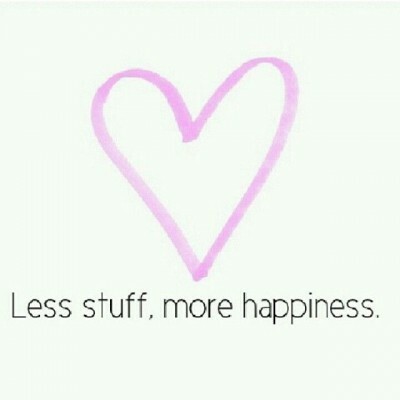 My friend Cal told me about a time in his life when his wife asked him, “Why do you love things that can’t love you back?” Hmmmmm.